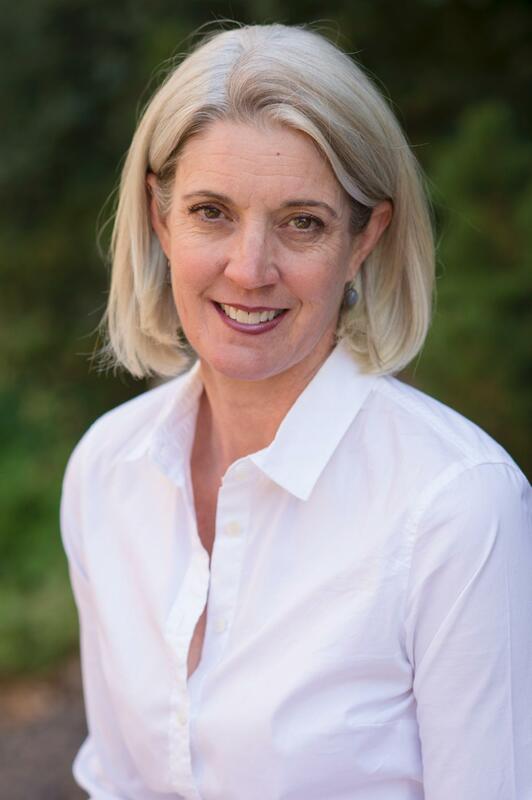 Dr. Cynthia Hazel is a Professor in the Child, Family, and School Psychology Program and the Chair of the Teaching and Learning Sciences Department, in the Morgride College of Education at the University of Denver. Cynthia is committed to realizing the rights of all students through population-wide wellness promotion for children, families, and school communities. Cynthia has a diverse educational background: she received her B.S. from Arizona State University in Architecture, a Masters in Art Therapy from Vermont College, and a Doctorate in School Psychology at the University of Northern Colorado. Before coming to the University of Denver, Cynthia coordinated arts-based after-school programs for urban youth, served as the Behavior Evaluation and Support Teams Coordinator for the Colorado Department of Education, and practiced as a school psychology from the preschool through secondary levels. Her clinical expertise includes working with children with behavioral regulation problems and those who have experienced abuse. Cynthia has worked in day-treatment, residential, and public school classrooms for children with emotional and behavioral difficulties. Cynthia’s research interests center around student school engagement, educational equity, systems change, and consultation--see following pages to learn more.